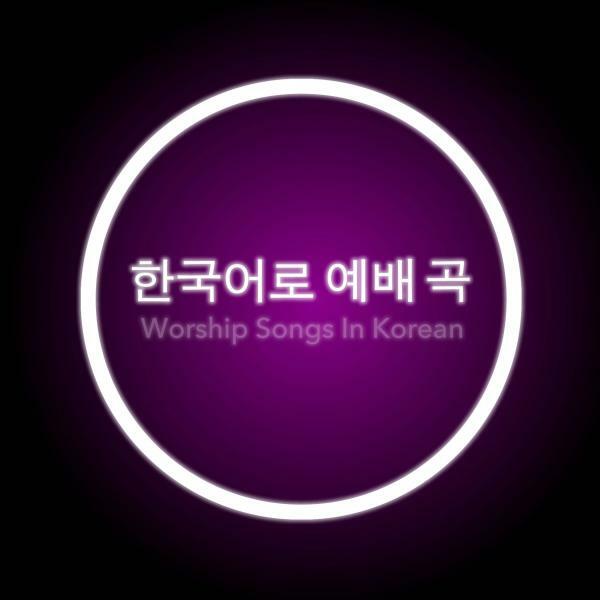 Download sheet music for songs from the album, Worship Songs In Korean, by Various. Find chord charts and more! 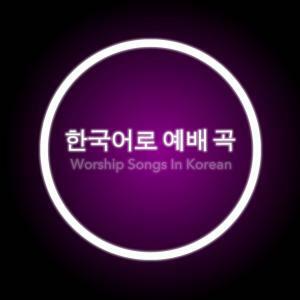 Top songs on this album include 끝없이 찬양해 (Endless Praise), and 주 앞에 (At Your Name).